1503 - Nostradamus, author, astrologist, and alleged seer, credited with foreseeing many world events (possibly born on Dec. 21; accounts vary). 1777 - Juan N. Gallego, Spanish poet, priest & interpreter. 1895 - Paul Éluard, French poet who helped found the surrealist movement. 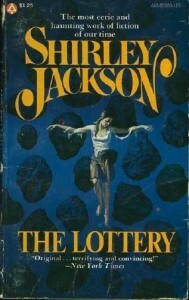 1916 - Shirley Jackson, mystery and horror writer best known for her short story, "The Lottery." 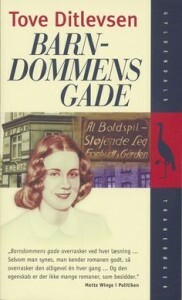 1917 - Tove Ditlevsen, Danish poet, essayist, and novelist. 1929 - Charles W. Ryan, American technical writer and nonfiction book author. 1938 - Leonardo Boff, Brazilian priest, theologian & writer. 1940 - Carolyn Marie Rodgers, poet, playwright, short-story author, and founder of one of America's oldest and largest Black presses; a founder of the Black arts movement. 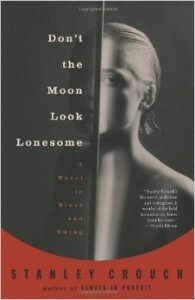 1945 - Stanley Crouch, American poet, music and cultural critic, syndicated columnist, novelist and biographer, perhaps best known for his jazz criticism and his novel, Don't the Moon Look Lonesome. 1948 - Boudewijn Maria Ignatius Büch, poet, author, and TV personality. 1951 - Amy Hempel, PEN/Faulkner-nominated American short story writer, journalist, and professor. 1953 - Joe Toplyn, comedy writer for David Letterman. 1966 - Lucrecia Martel, Argentinian screenwriter and film director. 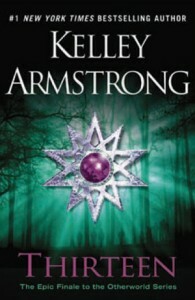 1968 - Kelley Armstrong, bestselling Canadian fantasy author.